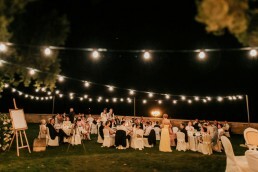 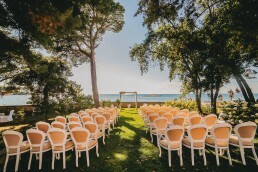 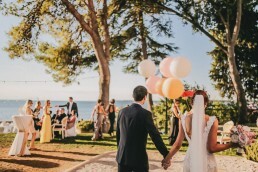 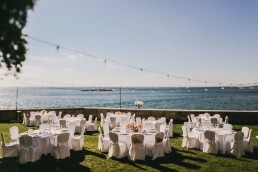 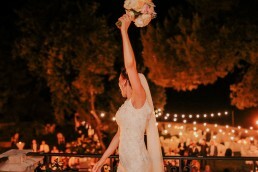 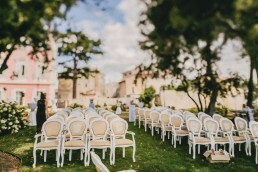 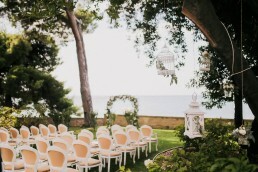 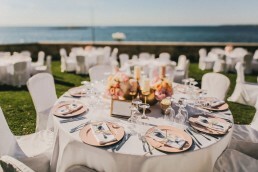 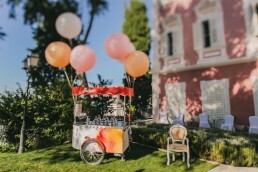 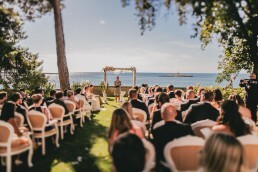 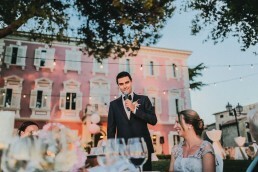 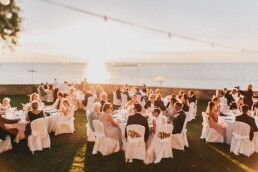 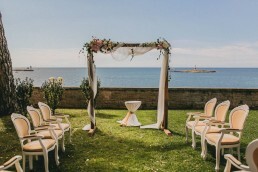 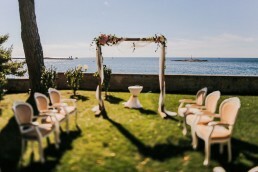 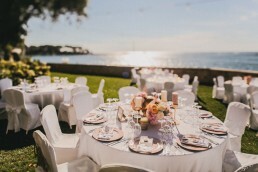 The beautifully restored Villa Polesini in Porec provides an elegant and spectacular venue. 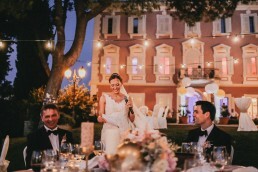 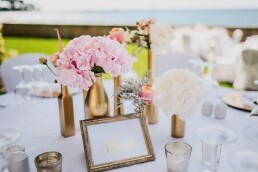 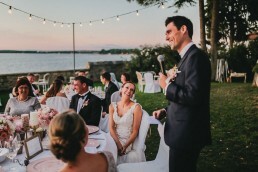 Built on the waterfront for the noble Polesina family, this 19th century treasure adds an air of refinement to this amazing wedding. 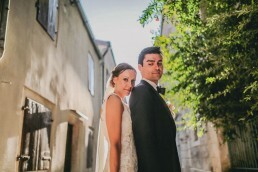 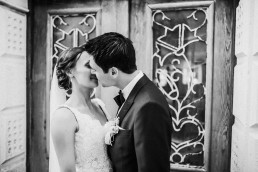 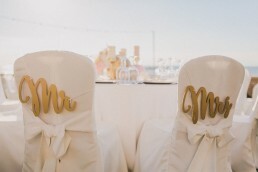 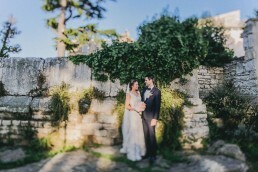 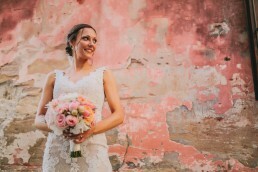 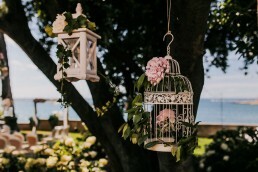 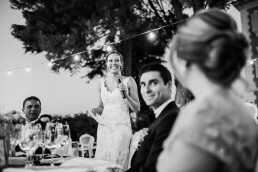 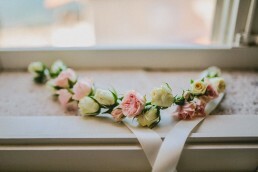 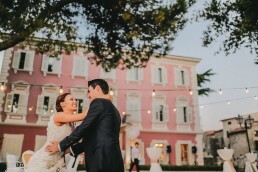 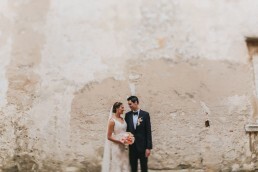 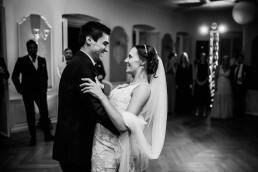 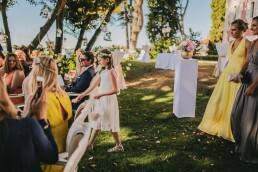 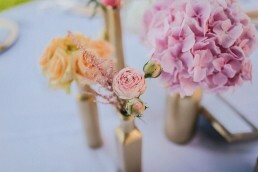 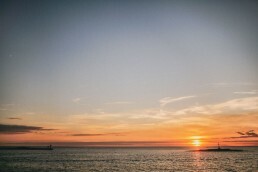 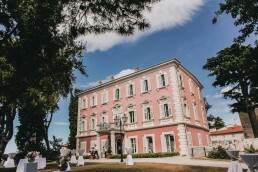 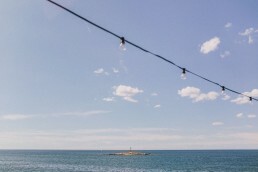 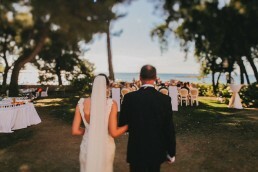 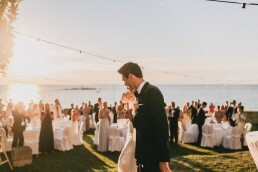 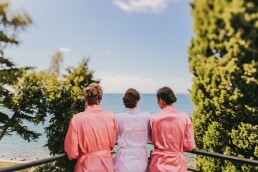 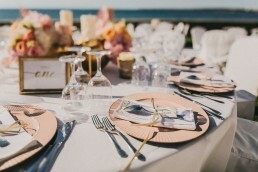 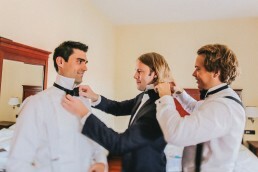 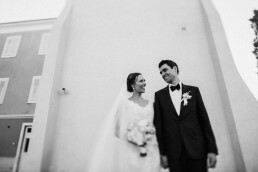 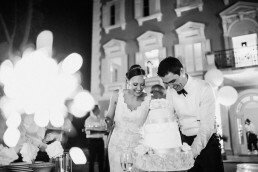 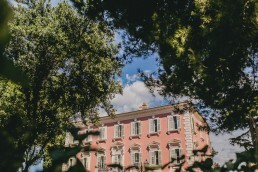 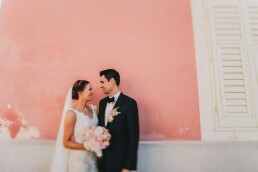 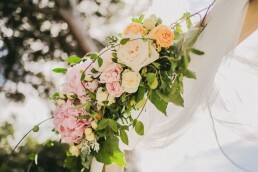 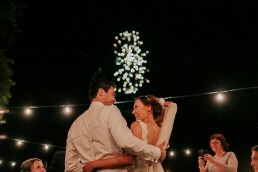 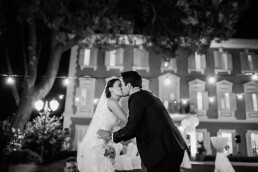 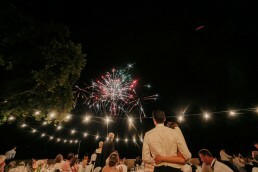 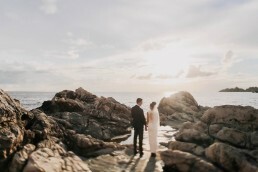 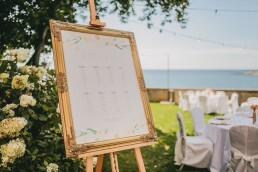 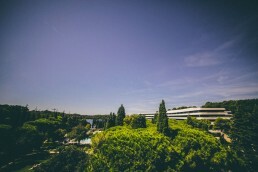 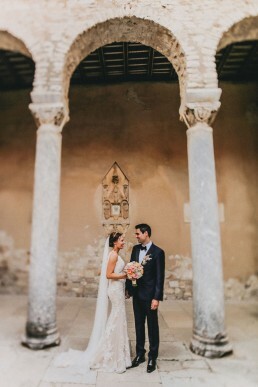 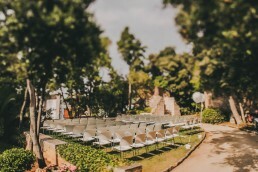 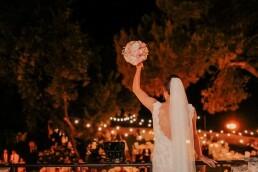 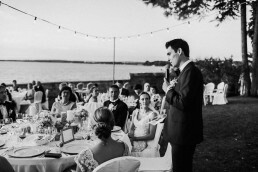 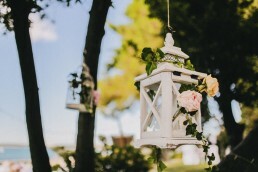 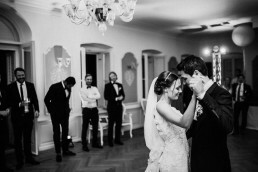 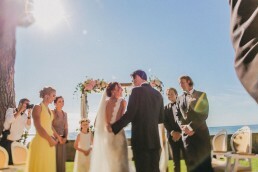 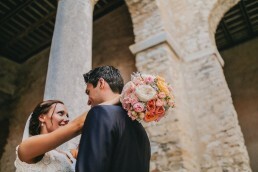 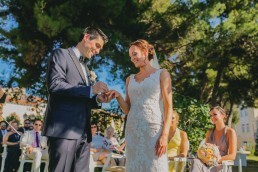 This is the story about a wedding in beautiful Villa Polesini in Istria, Croatia. 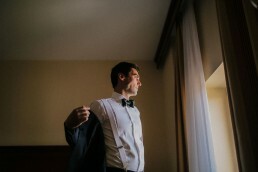 It was a pleasure to be a part of your wedding day.